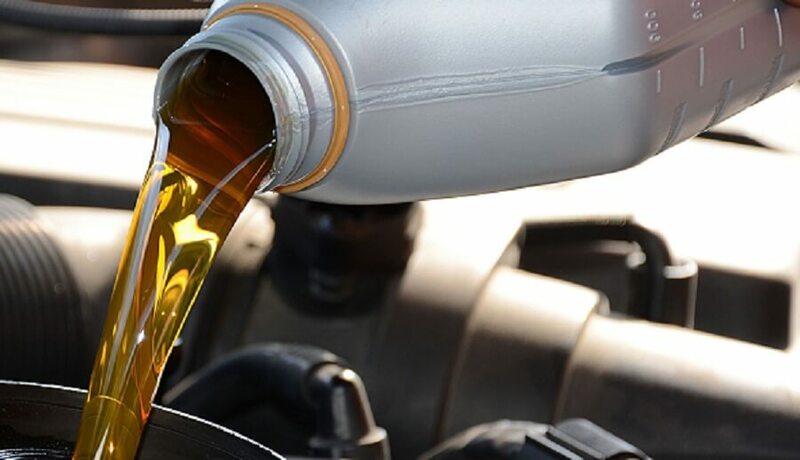 If you are reading this then it is likely that you are wondering about the right oil for your bike, and it is important to get the right oil. Read on. Why is it important to use the right oil in your bike? The wrong oil, the wrong grade of oil for your bike, may damage the engine and decrease engine life as well as performance. So, the wrong oil could be a costly choice. It is essential that you check your bike’s manual and choose the right oil. Cheap Oils can cause excessive exhaust smoke, which may annoy the general public and embarrass you, and is also harmful to the environment. Obviously that kind of oil will not be good for your engine and exhaust and can shorten their lives. Often your bike manufacturer will recommend a brand, which is likely to be the brand which they consider working best with your particular make and/or model of bike. Go with the right grade, for example 5W40, the grades indicate the viscosity of the oil, the way it coats the parts. And go for the right type, for example older bikes may use mineral oil, while younger bikes will use synthetic or semi synthetic. Go for a good quality oil, not too cheap, and if you can, go for the type that your manufacturer recommends. Ask advice and check your manual or online rather than just buying blindly. If you have a smaller bike or scooter, it may have a two-stroke engine, and for that you need a two-stroke oil that mixes in the tank, rather than the normal four stroke oil. This is why it is essential to check before you buy and buy the right oil. Finally, don’t forget to change your oil at the mileage recommended by your manufacturer. This prevents the oil from getting sticky and tired, which is bad for your engine. Ask at any motorcycle accessories UK store in person or online if you need advice.